In Iowa high school wrestling, Don Bosco is one of the most successful 1A programs over the last decade (Eric Schares ran the numbers and Bosco is a top 10 tournament team, and is the second best dual team), so it should come to little surprise that one of the state’s top wrestlers, Gable Fox, hails from Don Bosco. Coming in at #23 in our Fab 50 rankings, Gable took the time to catch up with IAwrestle in our latest edition of Overtime. 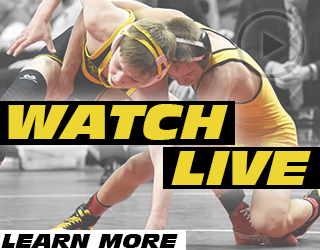 IAwrestle: You are one of the top wrestlers in Iowa and a three-time state place winner but have yet to reach the top of the podium in Des Moines. Is that something that you think about a lot and is that your motivation for next season? Gable Fox: Yes, being one of the top wrestlers at my weight class and falling short the last few years has really motivated me in my training. 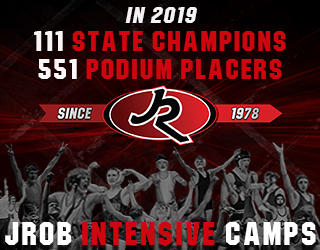 It has been a goal of mine for a long time to be a state champion and I know I am capable of achieving that that this year if I wrestle like I should come the state tournament. Don Bosco is a traditionally strong team with ten team state titles. However, the last was back in 2012. What would it mean to you to lead your school back to a team title next year? The last few years being as close to winning the duals as we have been is always motivation for our team as a whole. This year we have been training much harder than the past few years to reach that goal. With our incoming freshman class plus the wrestlers we already have I believe we are good enough to win both the duals and the traditional. To be part of the senior class that brings those titles back to DB would mean a lot being able to give back to this community for all they have given me. Where are you training right now? 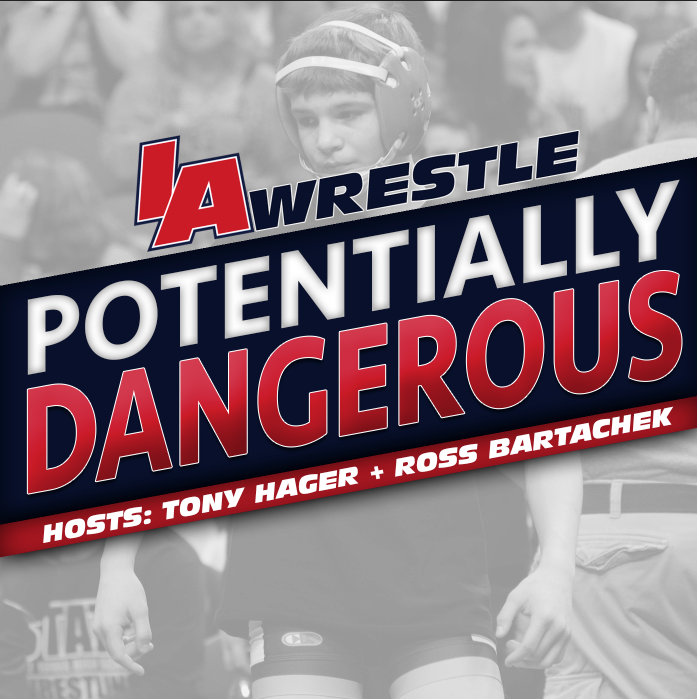 Are you planning on wrestling in any more tournaments before the high school season? 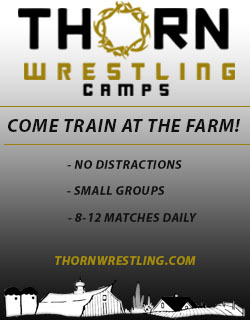 Currently I have been training at Immortal Athletics Wrestling Club coached by Cruse Aarhus, as well as wrestling at my high school and UNI. As of right now I don’t have plans to wrestle at any tournaments before the season, but I may end up wrestling at Preseason Nationals or an out of state tournament. Who are the people who have had the biggest impact on your wrestling career? Up to this point in my wrestling career my parents have made the biggest impact, them being the reason I ever started wrestling. My mom is my rock and has done everything for me from paying for trips to just making sure I don’t eat too much when cutting weight. My dad is constantly in my ear about pushing my limits and doing more than everyone. Also, him being Don Bosco’s first state champion always gives me something to look up to and try to out do. Along with my parents, my year round training partners from the last few years, Michael Millage, Daniel Kimball and Keaton Geerts. However, there are countless of other individuals that have made huge impacts on my career and life. What colleges have you been hearing from so far? Do you have a list of schools that you are interested in? I have heard from a handful of schools ranging anywhere from Division III to Division I. As of right now I am keeping my options open, but Wartburg and UNI are the front runners.